This kind of HDMI to VGA+R/L Audio Converter converts digital HDMI signal into analog VGA video and R/L audio signal. room presentation, school and corporate training environments. 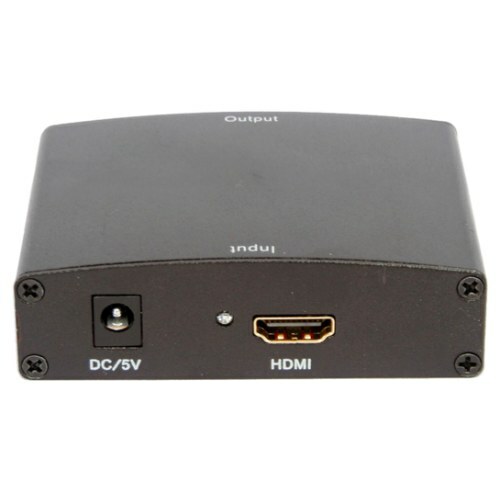 Conversion: It could convert complete HDMI into VGA video and R/L audio output.